A career in medicine can be fulfilling if you choose a specialty that most suits your personality and lifestyle. Very few professions offer the opportunity to truly make a difference in the lives of others and quite often save their lives. Becoming a physician takes years of hard work. However, there are ways to speed the process, whether you are in high school now or are a professional seeking a second career. In the United States and Canada, an undergraduate education is required before you can proceed to medical school, so it should take eight years of post-secondary education to become an MD. However, there are ways to cut this short. You can choose to go to one of the few colleges that have arrangements with medical schools that allow you to complete your undergraduate preparation in three years or less and then be admitted into the medical school. Some of these programs don’t even require the Medical College Admission Test once you meet the initial college admission requirements and maintain satisfactory academic performance. 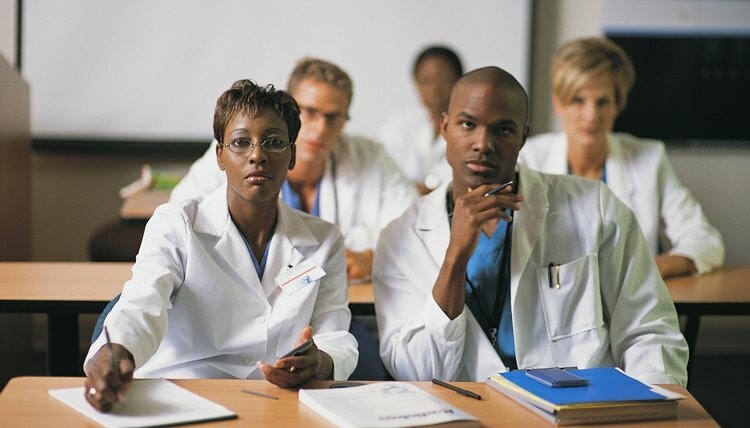 An example is the six-year program arrangement between Howard University College of Medicine and Howard University. Or you can go to any college of your choosing and task yourself to graduate in three years by taking more classes per semester and in the summers. But don't sacrifice the quality of your grades and general performance because they must still meet medical schools' requirements. As early as you possibly can while in medical school, identify the medical specialty that excites you. Again for the time-conscious, pick one of the residencies that take the least amount of time to complete, such as radiology or family medicine. After about three to four years of residency training, you can make a good living without further subspecialization and fellowship training. If you are choosing medicine as a second career, you are in for a challenging but rewarding ride. Although you already have a college diploma, you may be too rusty to score well on the MCAT. Your best bet is to enroll in a post-baccalaureate program for those interested in going to medical school. Not only will you get to take classes to meet medical school requirements, these programs are also designed to prepare you for the application process and to help ensure you get into medical school. If one of these programs is beyond your reach and you are a disciplined person, enroll for a year of math, physics, general chemistry, organic chemistry and biology at your local community college and get all A's. O, Faith. "Quickest Way to Become a Doctor." 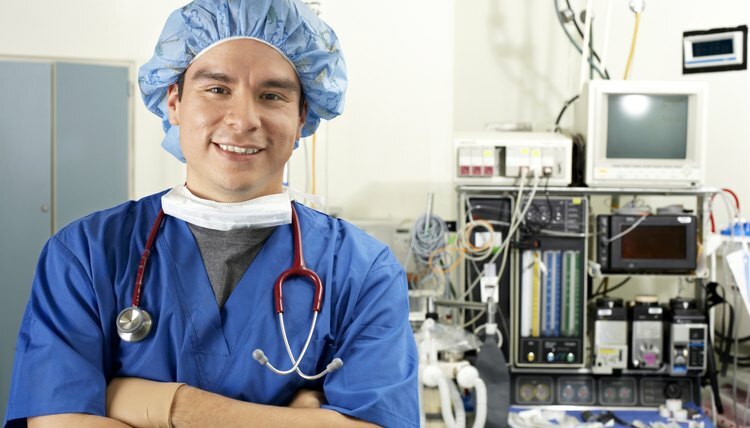 , https://careertrend.com/way-5296841-quickest-way-become-doctor.html. 05 July 2017.